Finding parking spots in a new area can be challenging. It is always frustrating having to spend a long time.. 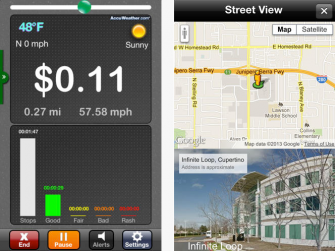 The good old GPS devices are almost dead and for a good reason: your iPhone/iPad or other smartphones are more..
Have you ever visited a new city wishing you had a way to inform your friends and loved ones of..
Have you ever been outside wondering what businesses and services are available at your current location? Relying on a map..
Those of you who love spending time outdoors know the importance of having the right tools with you just in.. Some of us simply can’t seem to be able to stay in one place. You can change your place of..
Finding your way around a new city does not have to be difficult. Whether you travel a lot or have..
Marine GPS devices do take a bit of space and are not exactly the cheapest gadgets you can pick up.. 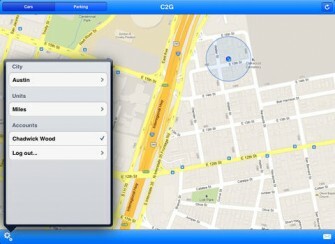 So you want to use your iPad as your main GPS device to get to your destination faster when you.. Whether you own a 3G iPad or just want to find your way around with the help your WiFi iPad,..